As a hotel group, we believe in our people. We encourage our staff to strive for balance between work and living. 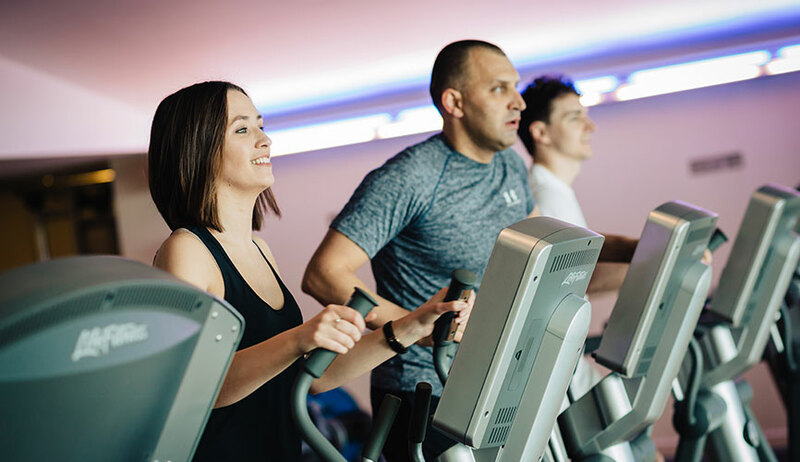 We offer recreational incentives to cultivate an enjoyable working environment. We develop the core values to build an internal value system and we offer ongoing training and promotion opportunities. 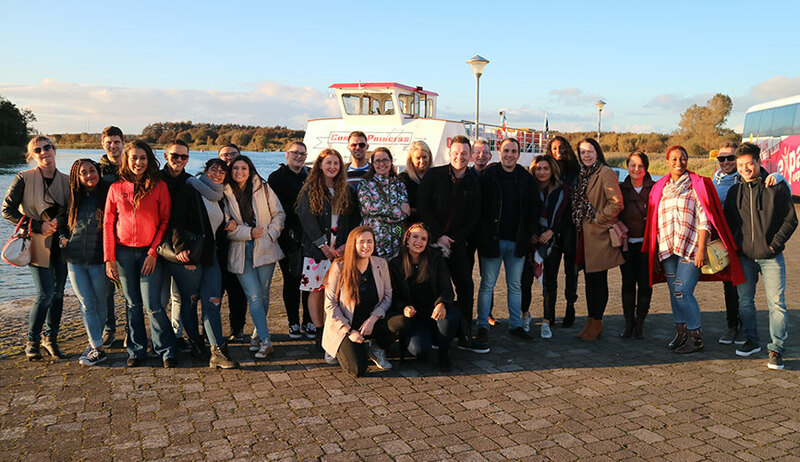 Each year Hodson Bay Group creates a Staff Celebration Night to celebrate their successes over the past year. It creates memorable staff moments with great food, fun, dancing and laughter. This annual celebration strengthens staff bonds and allows new staff members to meet others from various departments. Annual Staff Party including Overnight Stay, 5 Course Meal with Entertainment and Award Cememony, Annual Summer BBQ and Children’s Christmas Party. 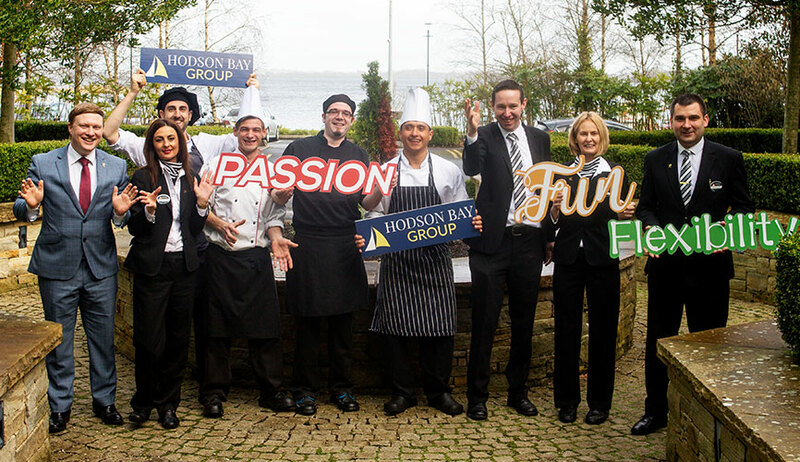 Hodson Bay Group recognises the value of all staff. We award one employee from each hotel annually with the ‘Employee of the Year Award’. 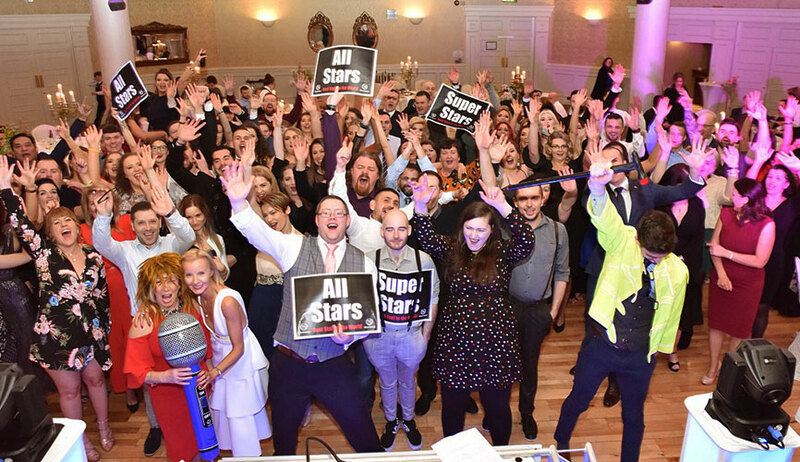 This award recognises ability, participation and honesty across teams; passion, flexibility and excellence with all members of staff and our guests. Hodson Bay Group launched the company’s core values in June 2017. Hodson Bay Group developed and refined the concept of the core values over the past couple of years. Respect is the over arching value encapsulating our 5 core values of Fun, Passion, Excellence Honesty and Flexibility. Former chef at Galway bay Hotel, Gary O’Hanlon, is currently head chef at VM @ Viewmount House, named Best Restaurant in Ireland by Georgina Campbell in 2014. He writes a weekly column in The Irish Times Magazine, offering readers interesting ways to use Irish artisanal produce. Gary reflects with fondness his career with Galway Bay Hotel and recommends Hodson Bay Group for all young chefs looking to progress their career.